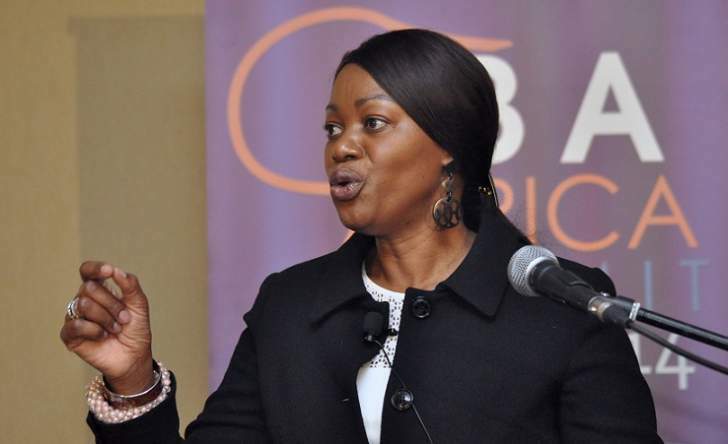 Tsitsi Masiyiwa, the wife of Zimbabwe's richest man, Strive Masiyiwa, who twitted insinuating that Zimbabweans are a lazy bunch of people has since swallowed her pride and apologised for her insensitive tweet. Said Masiyiwa, "Friends who responded to my tweet. I passionately love Zimbabwe love to express, debate & brutally confront the challenges that hold us back. To those who are angry and livid feeling offended, I apologise wholeheartedly. 1/2 Friends who responded to my tweet. I passionately love Zimbabwe love to express, debate & brutally confront the challenges that hold us back. To those who are angry and livid feeling offended, I apologise wholeheartedly. "Dialogue is critical to get us moving forward & it gives us a platform to seek solutions. It's part of the way we fix ourselves and each other. Let's share solutions as we face hard truths. My work in the community expresses my passion." Wondering how a nation with GDP percapita of $1 000 for over 37 yrs life expectancy 34yrs upto 31% children stunted, can insist on the right to work 8hrs plus 1 hr lunch 5 days a week, rest for 2 dys watch football for 42 wks straight. Where is the sense of urgency desperation? Lovemore Jiri responded saying, "1. Your tweet could have been lost in translation or 2. You may just have been a tad insensitive to the plight of Zimbabweans. Zvisinei, I forgive you. I had unfollowed you because I thought you didnt see the daily struggles of Zimbabweans. Now where is that follow button again." 1. Your tweet could have been lost in translation or 2. You may just have been a tad insensitive to the plight of Zimbabweans. Zvisinei, I forgive you. I had unfollowed you because I thought you didnt see the daily struggles of Zimbabweans. Now where is that follow button again.